Christos Ramnialis officially assumed his new role with Benetti on 1st May. Born in Greece with a degree in Mechanical Engineering from Darmstadt Technical University in Germany, his last position was as Head of the Global Sales and Service Group of MTU/Rolls Royce Power Systems, where he served for 16 years overseeing the company’s interests in the commercial, military and yachting sectors. 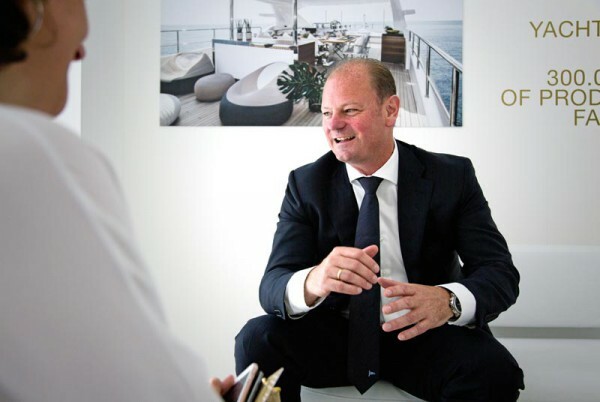 Speaking in his first media interview, we caught up with the top manager during the Versilia Yachting Rendezvous in Viareggio. 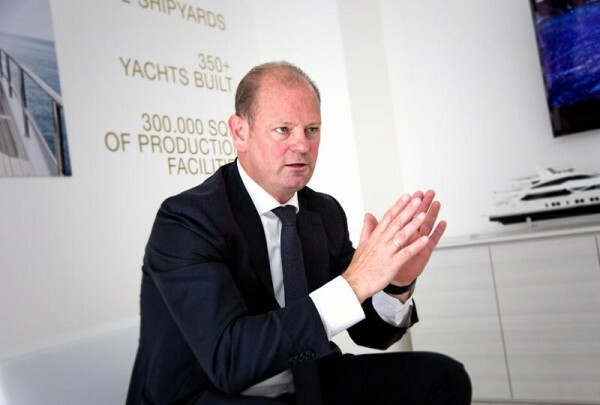 What are your specific responsibilities as General Manager of the megayacht division? I had quite intensive discussions with Paolo Vitelli, Vincenzo Poerio and the shareholders [Tamburi Investment Partners] leading up to my appointment. It was not about negotiating so much as securing the best solution for the company and its employees, its clients and, last but not least, myself. I turned 50 last December and this could be the last step in my career – I’m not the kind of guy who changes jobs often. Step by step we reached a conclusion and my job is to support Vincenzo Poerio as CEO, and to have an overview of the company and its processes. 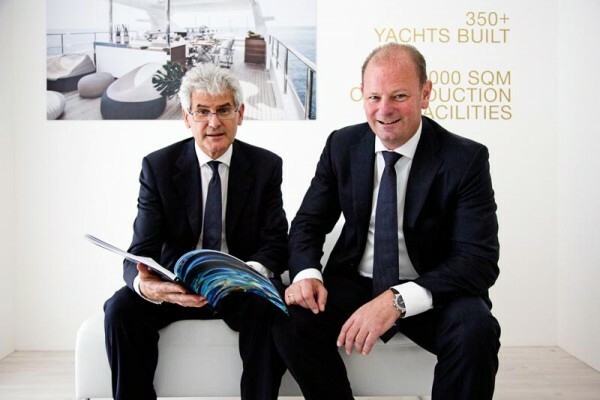 Benetti has grown significantly in the last few years and the processes have to grow with it, so I will be quite involved with Vincenzo to enhance our competitive position from the procedural side. I can certainly learn a lot from him, especially from the construction side. Just over a week into the job, what are your first impressions and where do you see most potential for improvement? I will need at least 100 days to respond properly to this question, but there are some things that pop up and what I see clearly is a huge commonality between the company I came from and Benetti. 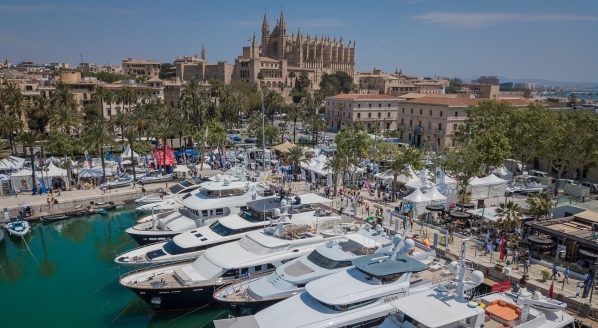 MTU is a world market leader and a very strong brand; the same is true of Benetti. Both companies have similar DNA with a powerful heritage and a lot of hunger or thirst to move forward in the future. The difference is that whereas before I was B-to-B, now I’m B-to-C, which brings a different set of processes with it. This is something I have to learn and we will see if it can be done in a better way. 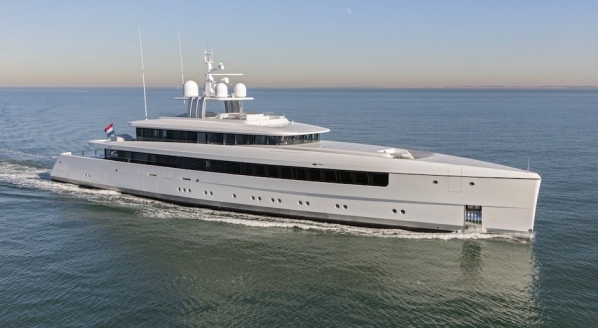 But it’s not a Benetti issue – it’s an industry issue. In yachting we deal with very low volumes, so I’m not saying we should follow the automotive model, but we need to set standards to ensure customers get the best service and highest quality, and to help us to reduce costs while maintaining flexibility on the custom side. It’s not easy, but these are things that together with Vincenzo and the team we want to work on in the future. Beyond streamlining processes, how can the product range and technological innovation grow the Benetti brand? We are in the superyacht business and on the product side we have the right portfolio, starting with the composite Delfino 95 through to the mega custom projects in steel and aluminium. 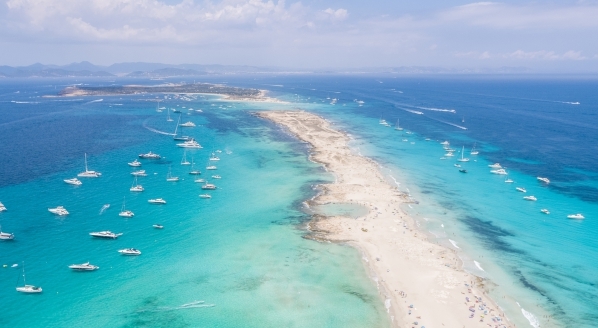 Technologically, we have to be at the top level, and I can monitor how the propulsion systems of these yachts have developed over the past 10 years from my previous experience in the sector. 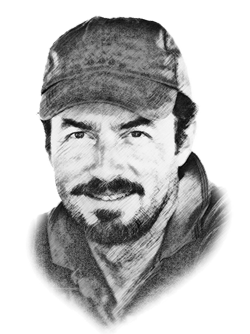 But from my understanding – and beyond the safety issue that is mandatory – technology only makes sense if it offers better comfort and quality of life on board. 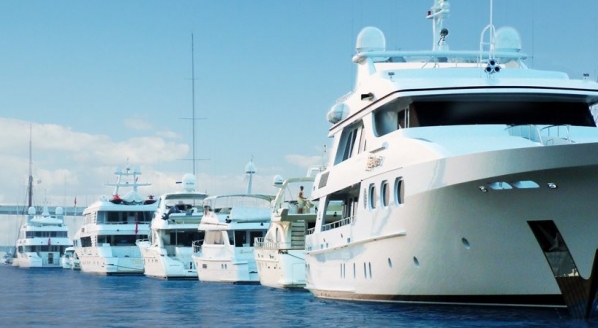 This is yachting not shipping, where efficiency is a priority in order to make money. 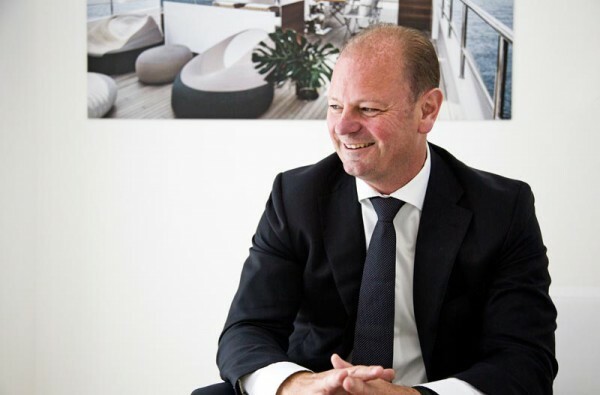 The second things is that I’m 100 per cent convinced that we have to enhance through-life support, meaning that after the acquisition we will support our clients 24/7 throughout the life cycle of the vessel. They pay a lot of money for these yachts and deserve to have the very best, so it's more about support than selling. To what extent is your training and work experience in northern Europe an asset in your new management role? I don’t particularly like the typical stereotyping between north and south. As a southern European myself, I have seen the clichés from both sides. It’s a cultural and human being issue, but one that also affects the way companies are run. MTU, for example, is a German company owned by Rolls Royce, a British brand, which introduces another corporate culture. We are all Europeans and what I try to do – and how I try to educate my children – is to absorb the best of each culture or nationality to be the best I can in my personal and business life.